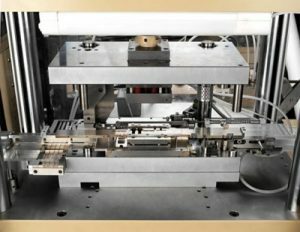 Neu Dynamics trim form dies and presses are designed to meet the post mold trim and form requirements of the electronics and semiconductor industries. 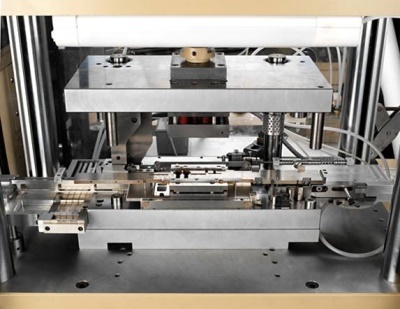 Our trim and form die and press combos are available from 1-ton bench top thru 12-ton four post. Ready to get started on a project? Contact your area sales representative today.